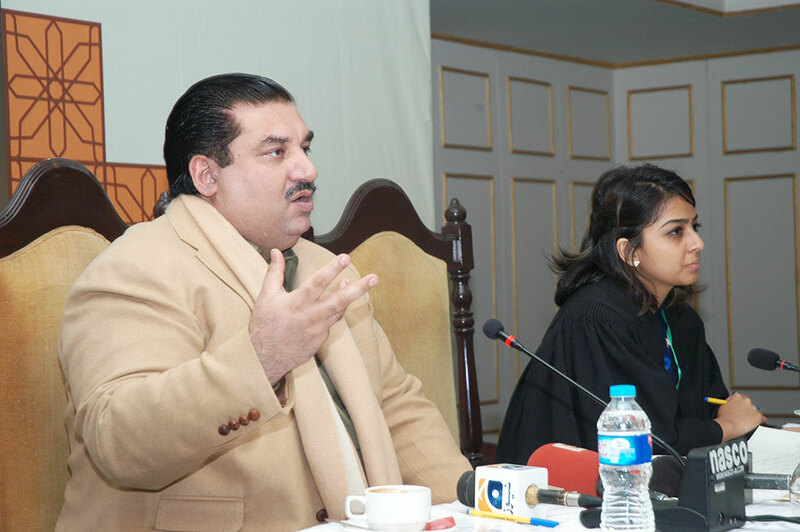 February 01, Islamabad; Federal Minister of Industry and Commerce, Honourable Mr. Khurram Dastgir, MNA addressed the 5th session of 7th Youth Parliament of Pakistan on 'My Political Journey'. Speaking on the occasion, the Honourable Federal Minister emphasised on the continuation and smooth democratic consolidation and expressed his desire to see the youth taking a lead and promote democracy and encourage democratic practices. "Be committed to Democracy as it is directly connected with your self-respect", he highlighted while answering the question on the general perception that educated people are tend to be pro-dictatorship. He urged the House, that voices of the voters should be heard and respected as the revolution; through ballot box is the revolution he wishes to see. "We dispense dignity to voters", he further added. Talking about his international exposure on politics and political dynamics, he informed the young members, that political practices are the same world over. The practice of lobbying and bargaining for mutual win-win situation, one has to face the same situation in Norway. "Yes, Democracy is inefficient but this is the price we have to pay to bring the democratically elected representatives on democratic aspirations of the people of Pakistan", he added. He also added that voters are not concerned by what their representatives are doing in Parliament instead they are concerned with what his representative is doing in his constituency. Furthermore, the Honourable Minister requested the MYPs to look up to the elected representatives for the redressal of their grievances. In the end, Mr. Dastgir wished the young Members to carry forward the legacy of democracy and democratic consolidation in much better, effective and competent way and promote the spirit of democracy and guard it with their dignity and self-respect. 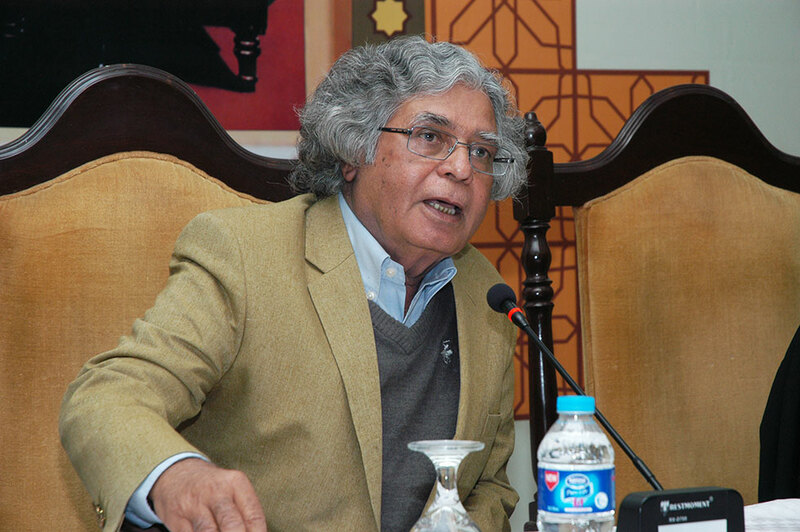 Earlier today, renowned journalist and senior columnist Mr. Ghazi Salahuddin held an interesting and interactive session with the young Members on the 'Necessity of Reading Literature and Books'. 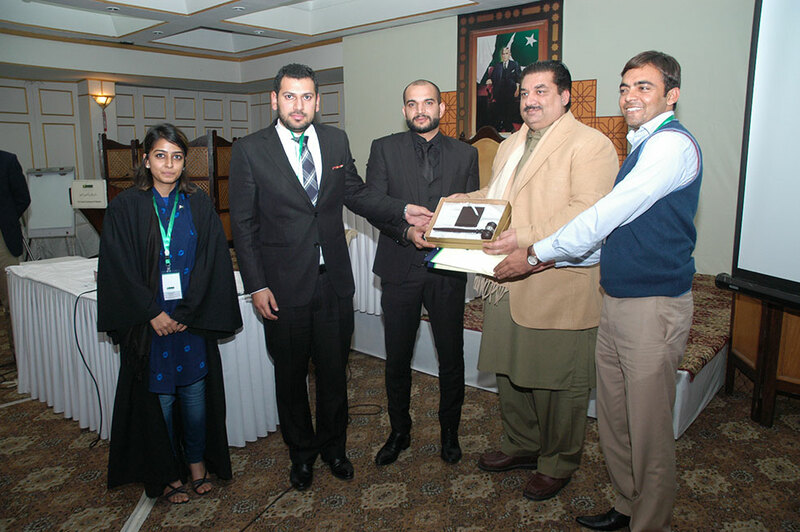 Deputy Speaker Elections were held in the final session of 7th Youth Parliament Pakistan. Ms. Rutaba Tariq (YP5-51-SINDH08) secured the majority and was elected as the Deputy Speaker of the House.